Are you frustrated with opening up glass ampoules. Not sure how to do it? 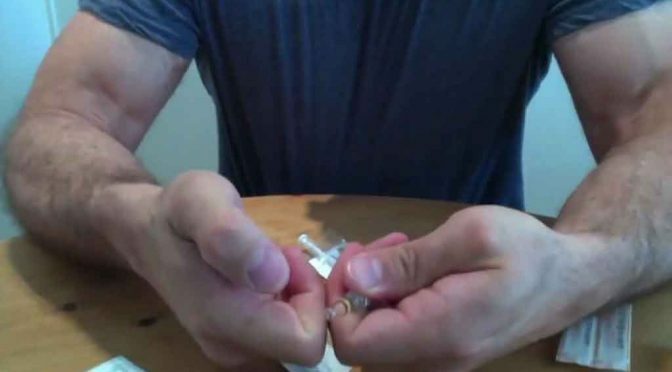 This useful video should save your hands and make opening a glass ampoule a doddle.